I mean, I like you and all but c'mon. 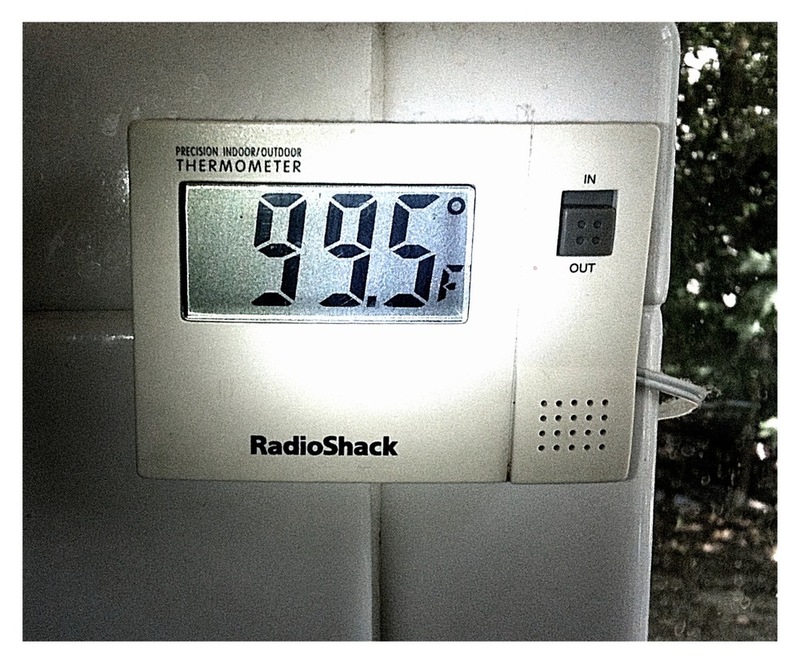 99.5 degrees with the same in humidity? You're killing me. I think I'm ready for you to retreat a bit and hand things off to the nice warm days of September.